Greetings in the name of our Lord and Savior, Jesus Christ! 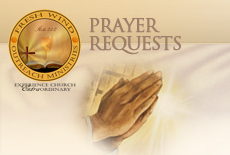 We are excited that you have chosen to visit with Fresh Wind Outreach Ministries today! This meeting is not an accident, but one of Divine appointment! Fresh Wind Outreach Ministries is a growing, non-denominational, multicultural church with a mission to allow Jesus to live, to light, and to lead through us. We are committed to the person of JESUS CHRIST, and all of our teachings are based on the revealed Word of God. 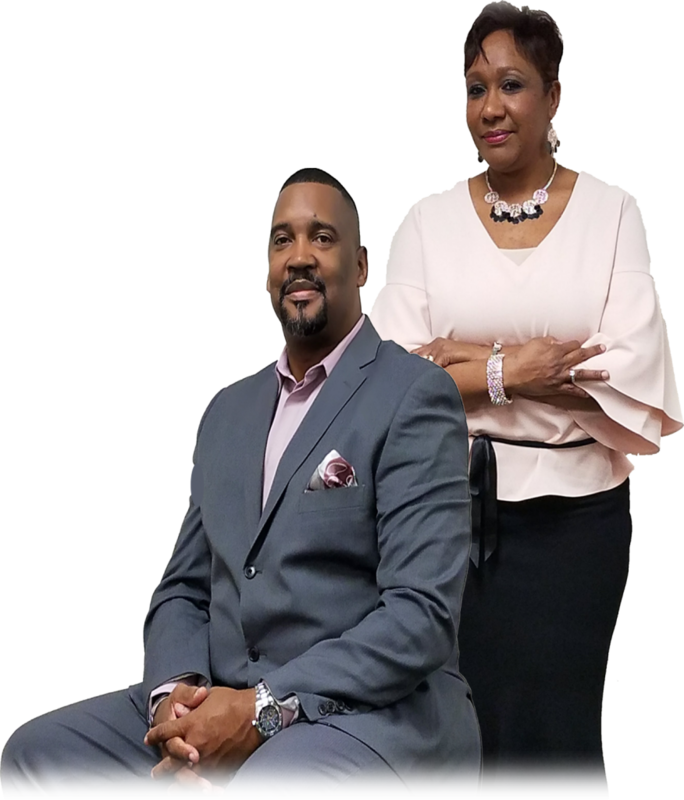 We provide regular preaching and teachings, anointed praise and worship services, opportunities for fellowship, prayer, outreach, and numerous other ministries for people of all ages and cultural backgrounds. With loving arms and a joyful spirit, we welcome you and pray that you are blessed today and always!